According to the Organization for Economic Cooperation, by 2050, 3.6 million of people will die prematurely from air pollution. Reducing atmospheric contamination is becoming one of the major priority for our planet. Imagine a garment that can absorb and transform polluted particles into a breathable air. BioFilter Top is a garment that can filter air pollution. 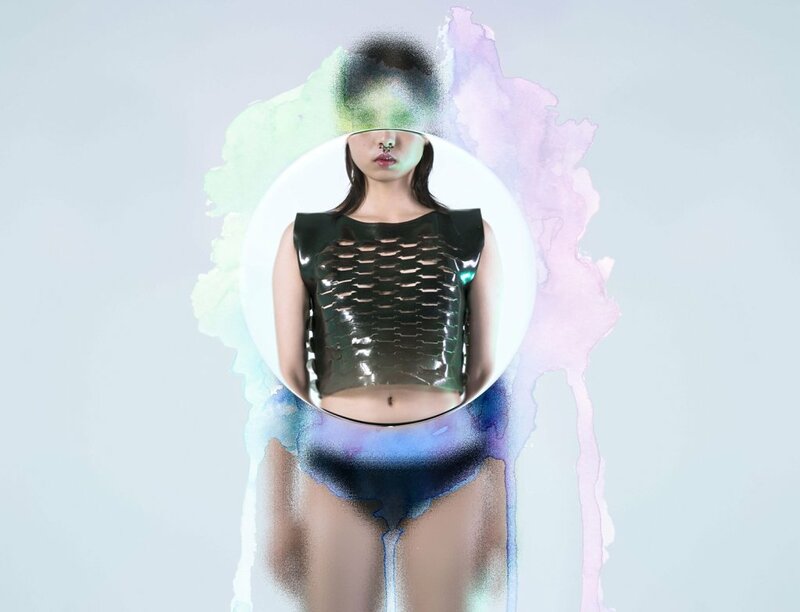 This innovative garment is made of gelatine-based bioplastic mix with activated charcoal. 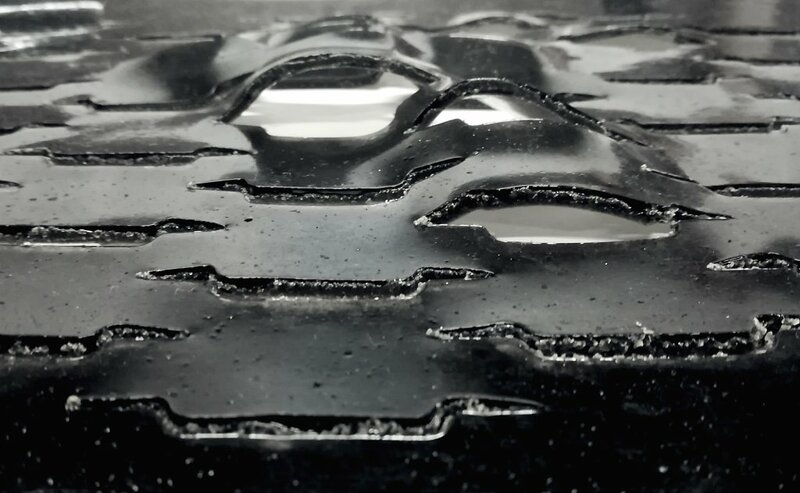 Activated charcoal is a material that seems especially applicable to Fab Lab makers, because of its ecologically sound and purifying properties. It is essentially a form of incredibly microporous carbon, processed from natural carbon-rich materials by applying various gases or chemicals to 'burn' in tiny holes and thus exponentially increasing its surface area. The result ? A material that can efficiently filter out all manner of impurities and toxins. A super-sponge, if you will. Bioplastics present themselves as an excellent and similarly sustainable substrate for activated charcoal with a wide range of uses. 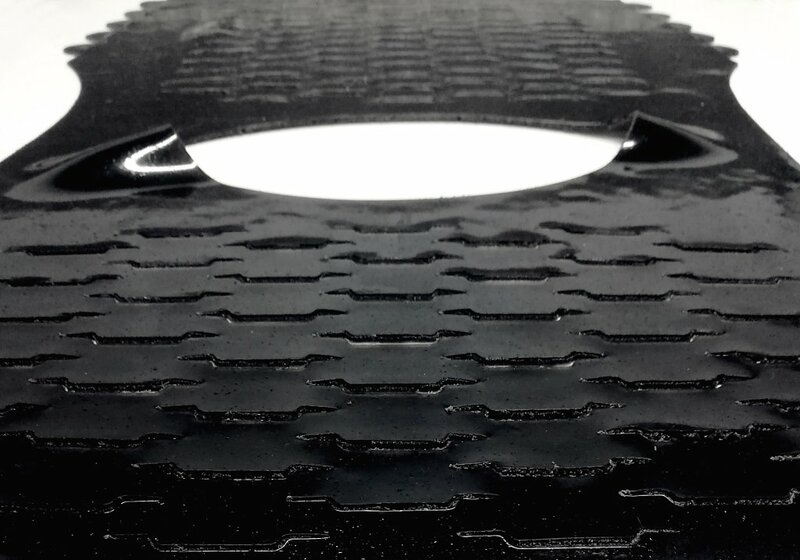 Project : Create an activated charcoal top, a bio-filter garment that can clean the air pollution.